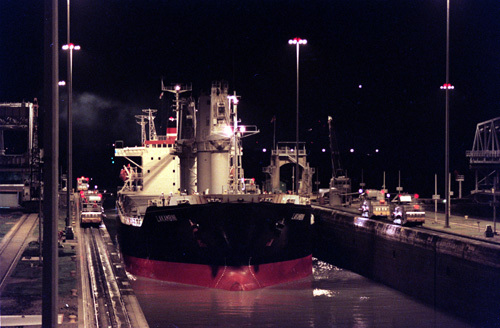 Living in Cocoli meant that the Miraflores Locks was the center of our lives. We crossed it going to Balboa High School in the morning and coming home in the evening. Later of course we all had "El Puente de las Americas." 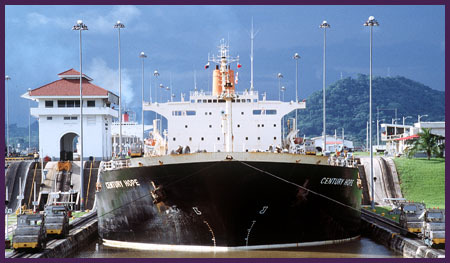 The Panama Canal, in my book of memories is the number one engineering feat in all the world. It is a marvel to behold! Every day something new. We were so lucky and really blessed to have lived the Panama Experience.....Twice blessed when you consider we also lived in a little enchanting townsite called Cocoli.